Is social net trying to force bigger ad spends? Facebook is reportedly slashing organic reach for Pages, a move that could have a sweeping impact on brands that have spent big on the social platform as well as local companies that have worked hard with limited resources to develop often modest fan bases. Organic reach will be reduced to 1 percent or 2 percent, according to Valleywag, citing an anonymous source “professionally familiar with Facebook’s marketing strategy.” Valleywag did not get a comment from the social net, but CNET said Facebook confirmed that marketers will see the organic reach of Page posts decline over time. The Mountain View, Calif.-based digital company proclaimed almost two years ago that Page posts reached 16 percent of a brand's fans. Since late 2013, Facebook marketing bloggers have rued a decline in their business endeavors on the platform. The devil in the details, per reports, lies in Facebook tweaking its news feed algorithm in an action that will ultimately force brands to pay for more impressions via ads on the site rather than scare up views with clever content. "Over the past few months, we have been having conversations with clients about declining organic distribution in News Feed. 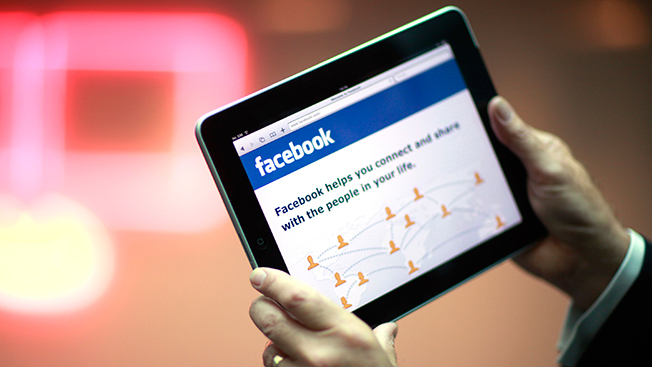 This is largely due to more competition driven by more sharing," a Facebook spokesperson told CNET. Facebook, Valleywag said, is telling Page owners one by one so as not to start a panic. “Facebook is a business,” the site said. “It's easy to forget. It's not a charity, or a nonprofit, or an art project. So much of the tech industry is predicated on the myth-belief that income is optional, that as long as you make something pretty and well-liked, success will somehow arrive out of the ether. That's a sham. Facebook has to make money like the Nikes of the world—the same companies that are now going to raise hell when the free firehose runs dry."